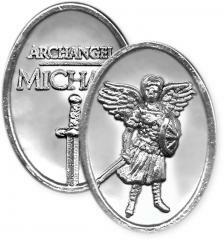 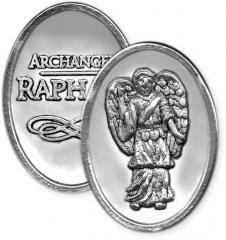 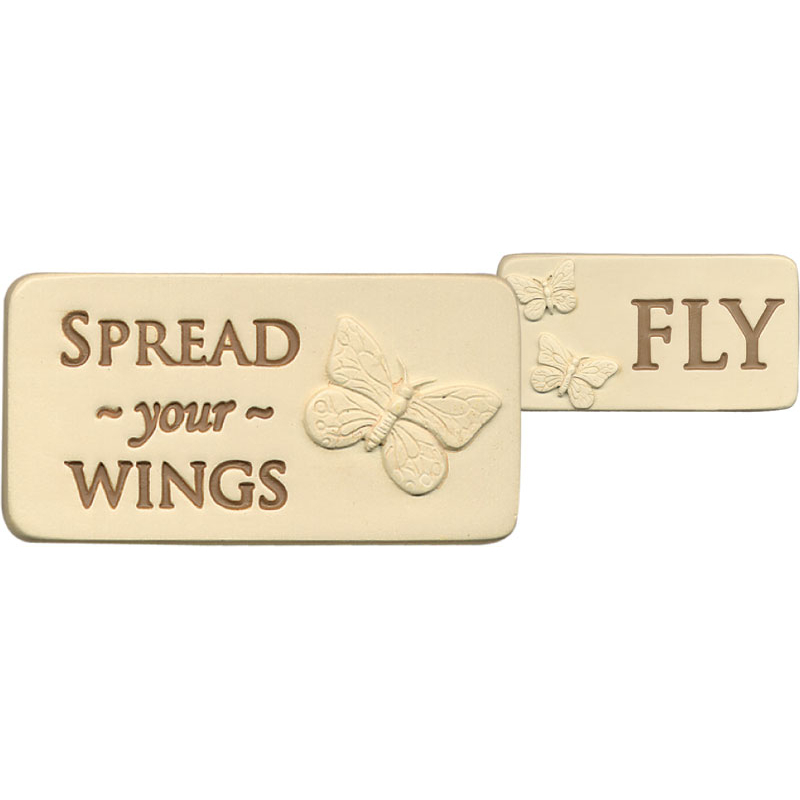 Until you spread your wings, you will have no idea how far you can fly. 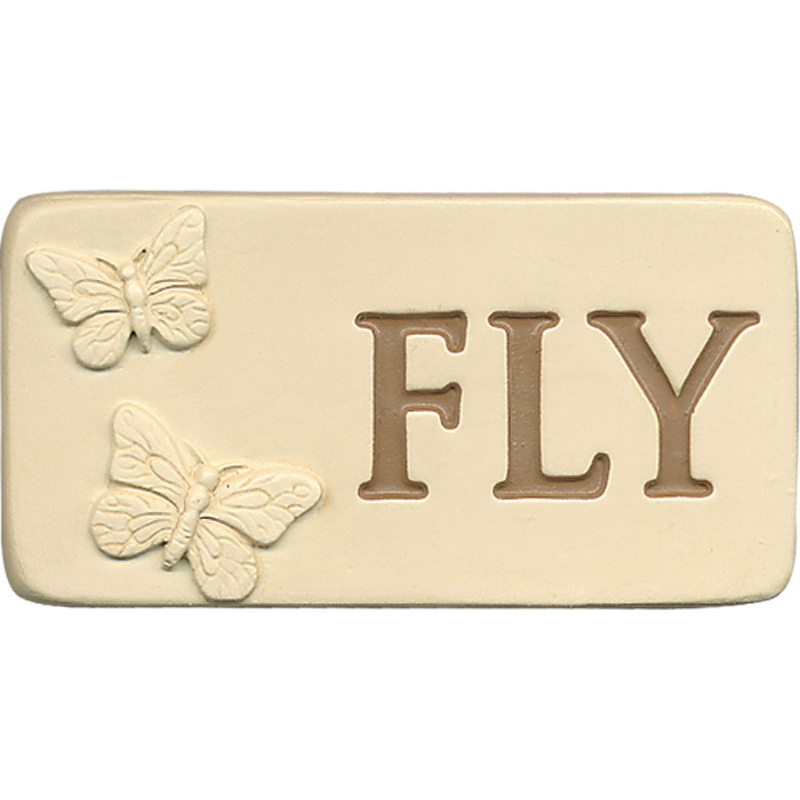 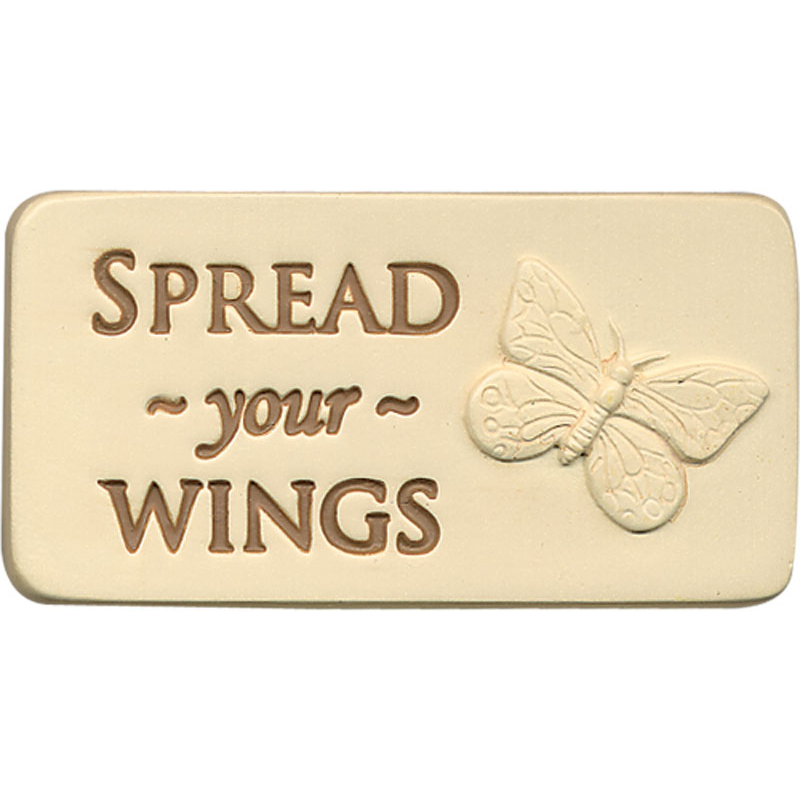 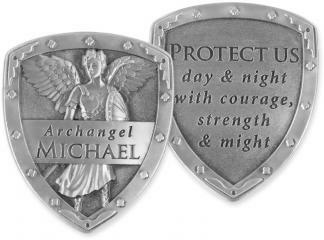 This small tile with a BIG meaning reminds us to have courage and fly. 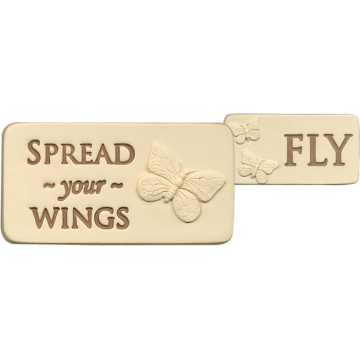 Positive messages adorn both sides of the tile that you can stand on a desk, carry in your pocket or spread the love with this special gift.